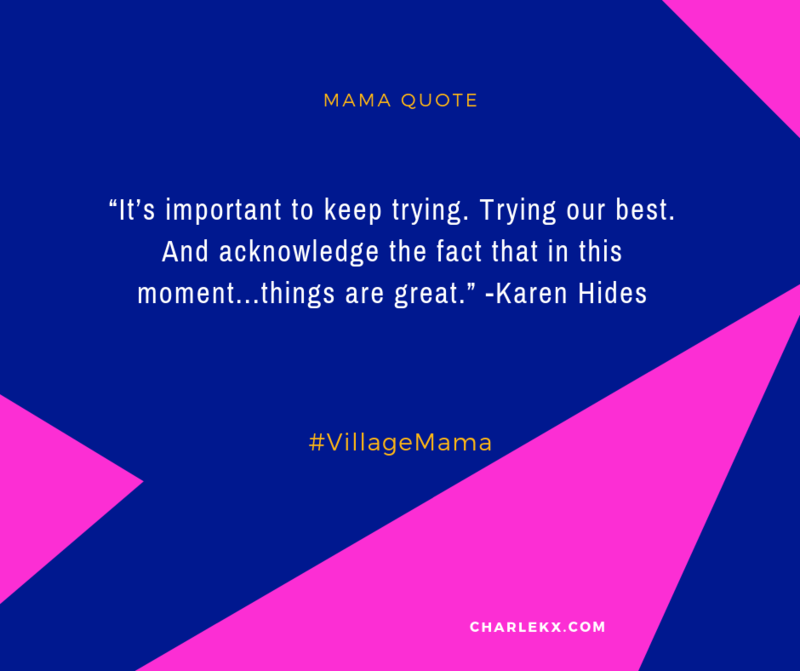 Our guest on this episode of Village Mama is Dr. Karen Hudes, mama of one and Toronto based chiropractor. 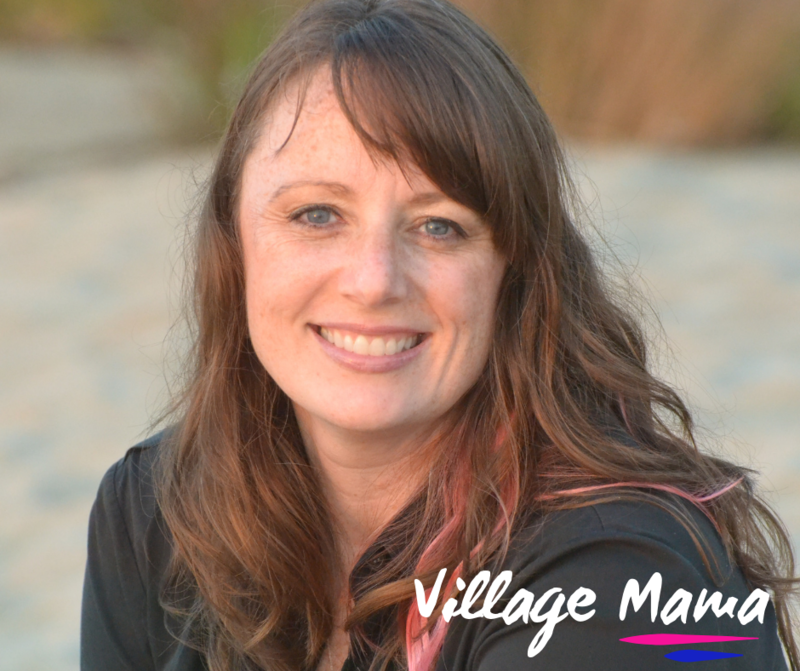 Karen has spent the last 18 years helping people understand their bodies, recover from injuries or pain, and achieve wellness and optimal health. She cares for people from every age group with problems ranging from pain in the big toe, achy knees, colds and flu, back pain and sciatica, headaches and migraines etc. She has a passion to help pre and post-partum moms with the aches and pains of pregnancy and breast feeding and more importantly, she’s an advocate for women’s health. Karen is keeping it real with us in this episode about, ‘Anxiety, Depression and Trying To Live A Badass Life’. We’re grateful to you for sharing your story mama!